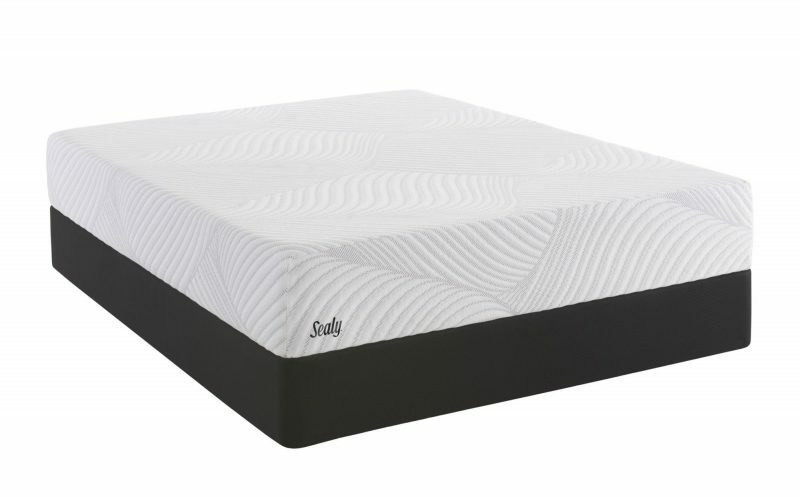 Mattress World Northwest carries many superb options for plush loving side-sleepers, and the Sealy Conform mattress is no exception. 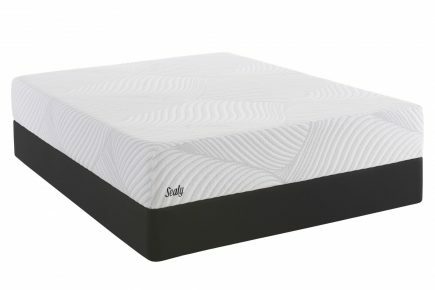 Using a combination of foam, memory foam and SealySupport™ Gel Foam to cradle your body, the Sealy Conform Optimistic will enable you to achieve your best slumber yet. With an 11″ profile, the aptly named, plush Optimistic mattress from Sealy’s Essentials™ collection uses Posturpedic Technology™ to help you rise in the morning feeling optimistic about the day ahead. Fitted with Sealy’s most premium cover using their proprietory Comfort Chill™ technology to absorb and dissipate heat for a crisp and refreshing sleep. It is compatible with adjustable base foundations. As with all of Sealy’s mattresses, Optimistic comes with a 10-year limited warranty. Super-stretchable, mid-loft knit fabric designed to allow the mattress top layer to better conform to the body. The latest innovation in gel memory foam, designed to respond to your body's unique shape for more comfortable night's sleep. High quality firmer supportive foam used to provide a stable and minimally conforming platform for the higher body-hugging layers. A strong supportive layer within your mattress designed to provide the comfort layers with the support they need to provide you with their maximum benefit. Voluntary testing conducted in independent laboratories to ensure the all of our foams meet the highest criteria of standards and safety.